Summer is slipping away. The sunlight arrives a bit later every morning, but the transition is even more notable in the evening when my time in the courtyard with an evening beverage is shaded in twilight. 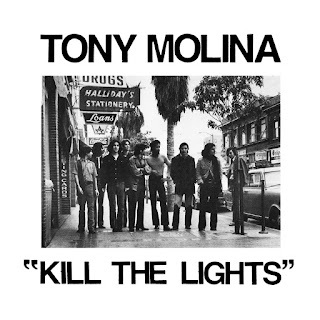 The change isn't unwelcome, but it has prompted me to choose different music for that period, and right now the choice is Kill The Lights, the new album by the Bay Area's Tony Molina. This is a slender set of ten songs, ranging in length from one minute to an epic just under two and a half minutes. But rather than feel like afterthoughts or leftovers, each song has the sound and feel of a highly polished gem, with a coherent theme and a distinct sound. And the mix of Byrdsian jangle, paisley underground and acoustic styles are perfect for evening reflections on the day. We highly suggest visiting Bandcamp and giving the album a chance to speak for itself, but if you are undecided, stream a few songs below. 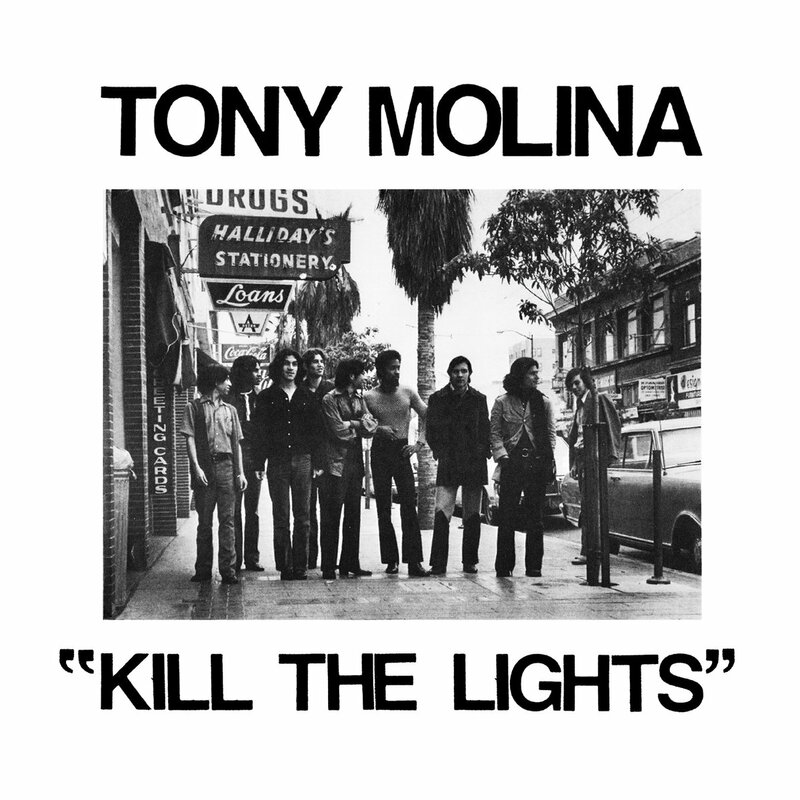 Kill The Lights is out now in vinyl, CD and digital formats via Slumberland Records.